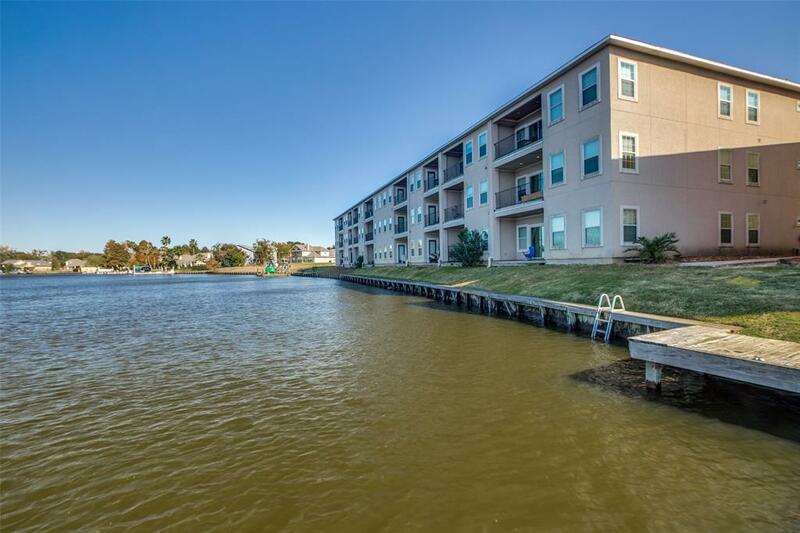 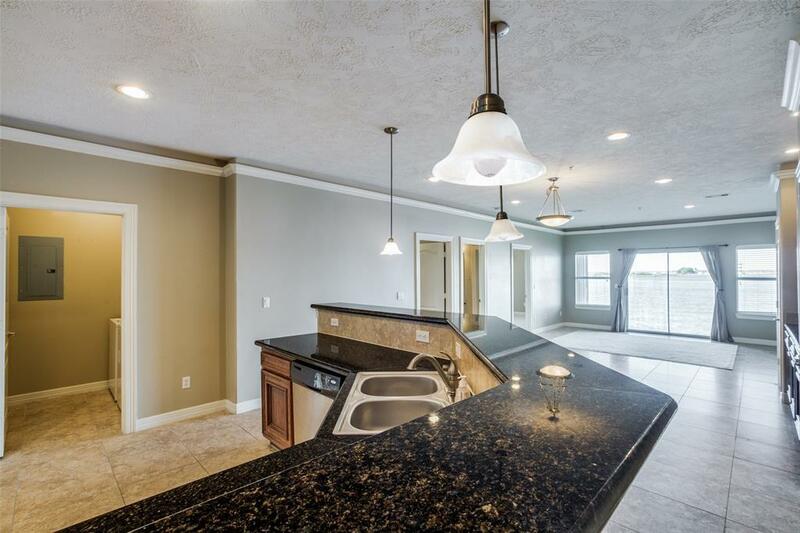 Enjoy this gorgeous 3 bed, 2 bath condominium located right on Lake Conroe with amazing views and an amenities center that is being completely remodeled. 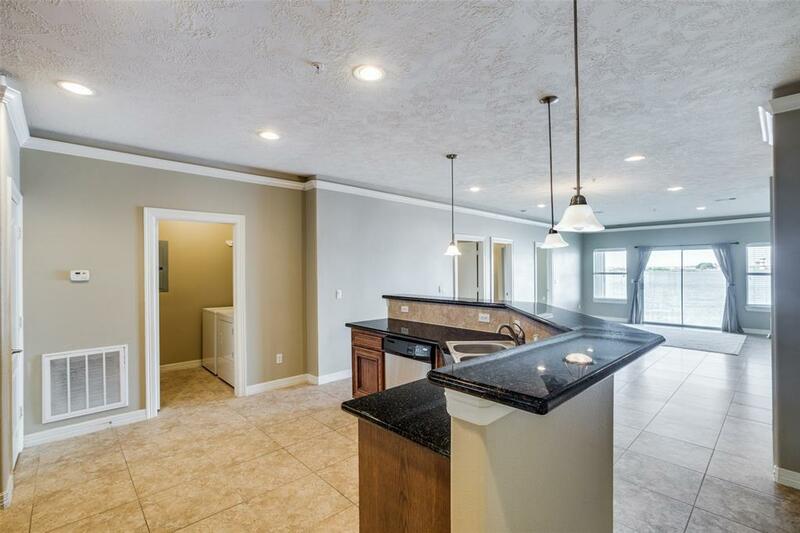 This condo offers hard tile flooring, granite counter tops, and a desirable third bedroom suite at the front with its own exterior entrance great for rentals or Airbnb. 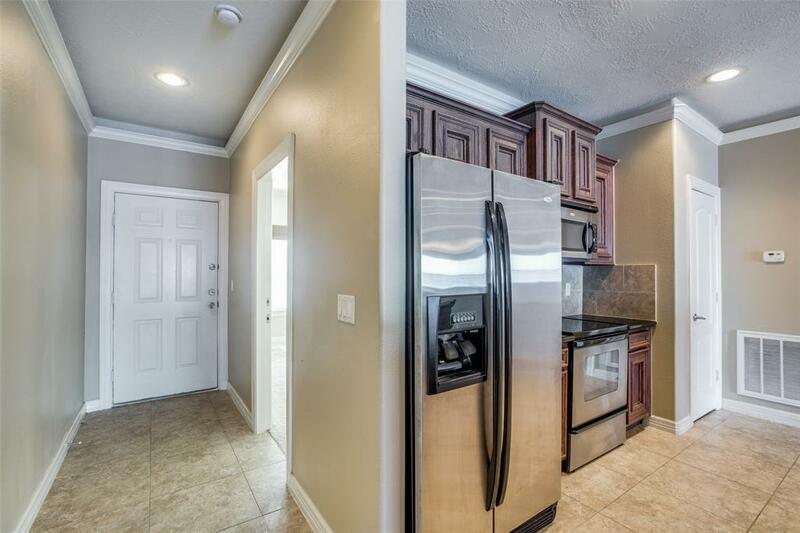 Multiple units available!